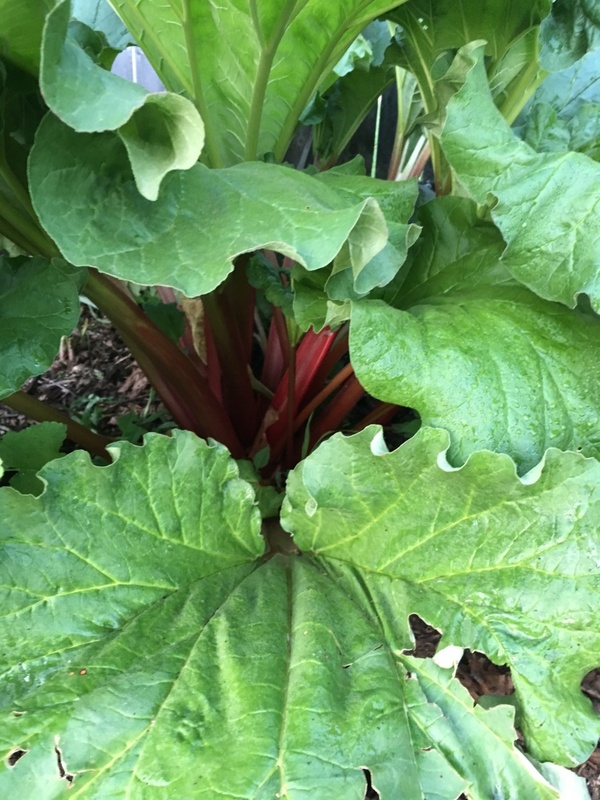 It’s rhubarb season and this year rhubarb in my garden has been growing like crazy! 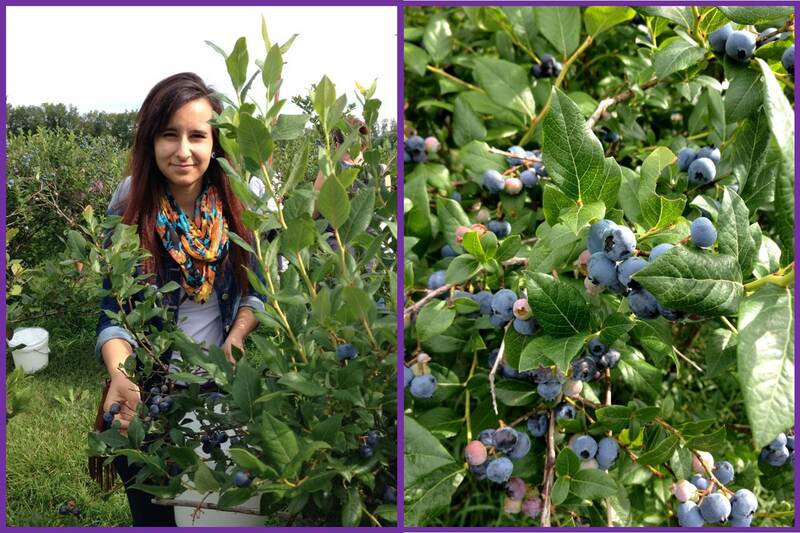 Over the weekend I picked five stalks, two of which weighed almost a pound. 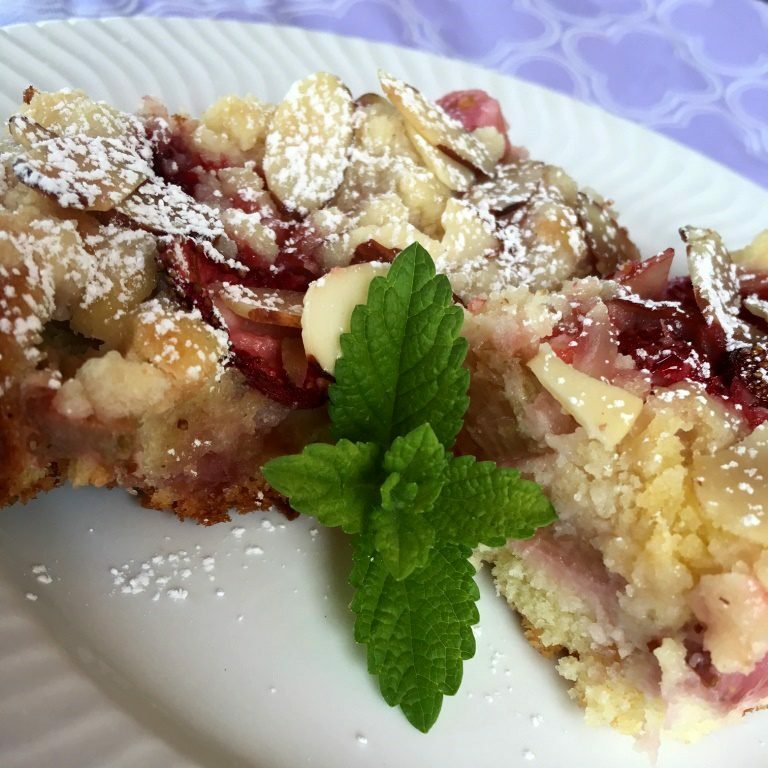 I was searching for a good rhubarb dessert recipe and finally decided to go with this one, which I adapted from a German website. 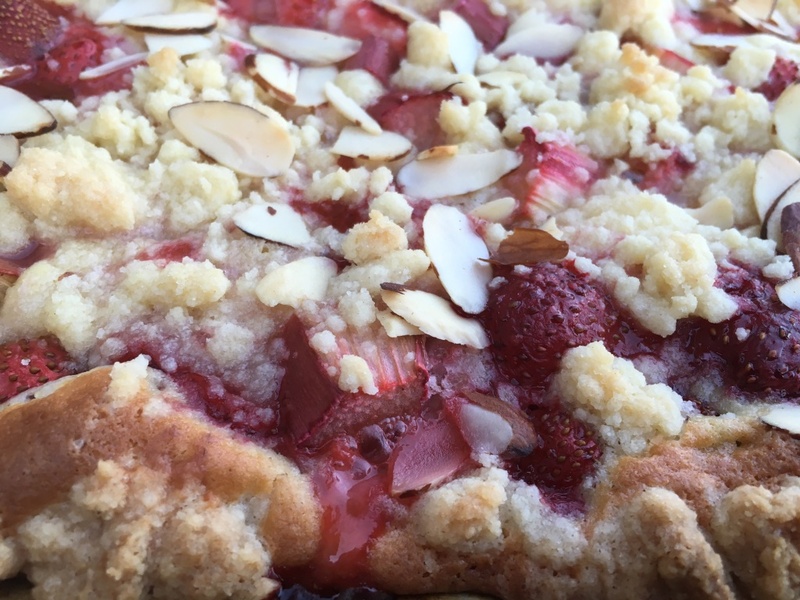 I love rhubarb, but because of its tartness I often pair it up with strawberries. 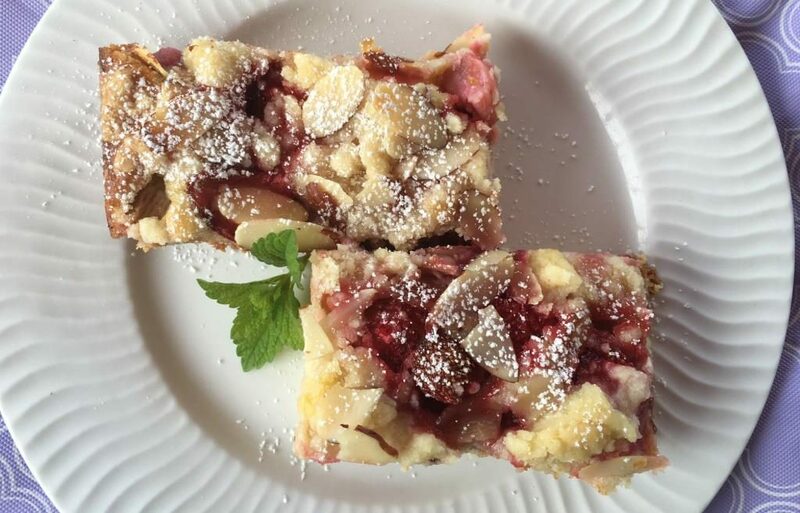 Other recipes with rhubarb only, seem to call for a huge amount of sugar, which I try to avoid as often as possible. 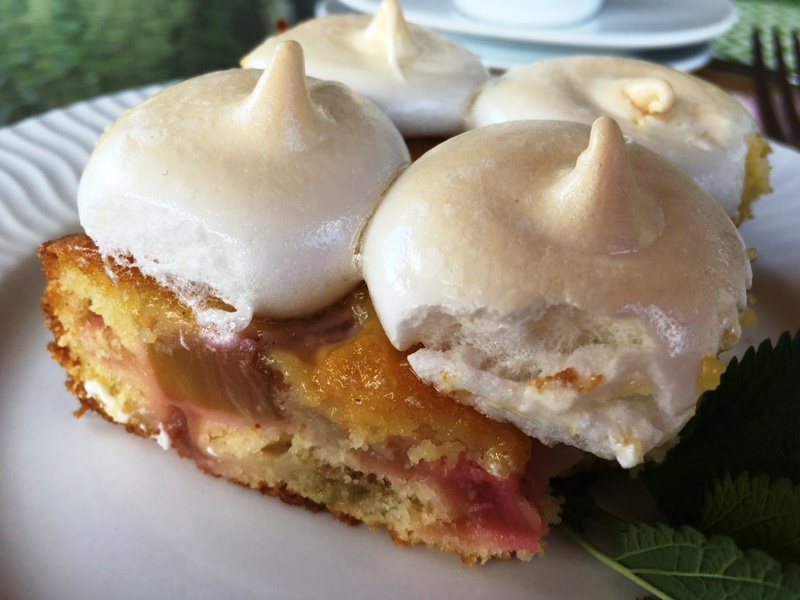 This cake, even though with rhubarb only, has a perfect balance of tart in the sponge part and then sweet in the meringue top. 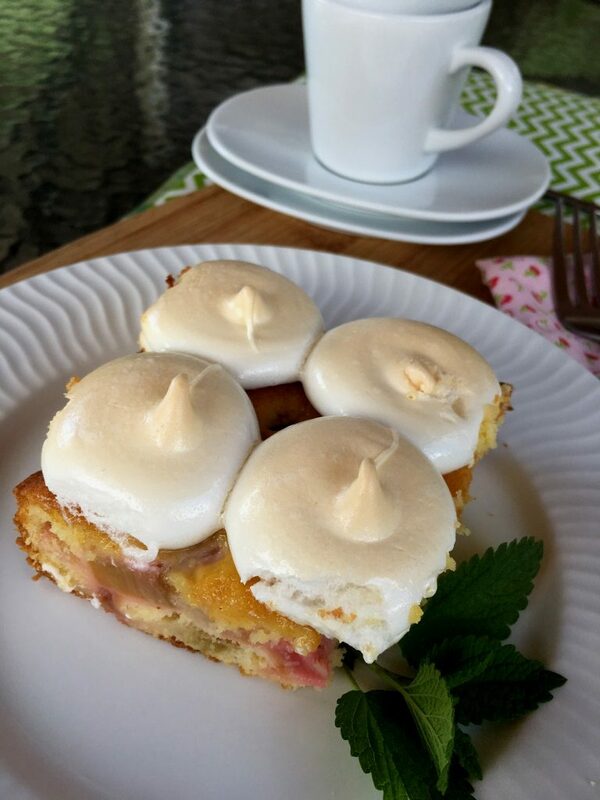 It tastes heavenly and I will be making it again this rhubarb season. 1. 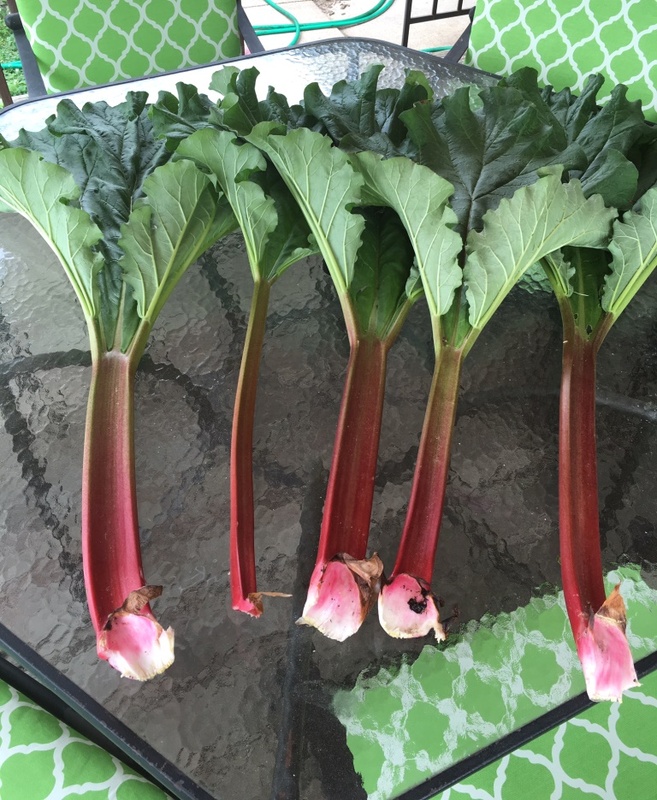 Wash and dry rhubarb stalks and cut into ½ inch pieces. Sprinkle with 1 TBSP sugar and set aside in a bowl. 2. Divide eggs and place the egg whites in the fridge. 3. Place butter in a mixer bowl, add sugar, vanilla, salt and lemon zest and mix until fluffy, then add 3 egg yolks and 1 whole egg and mix until is all well incorporated. 4. In another bowl combine flour, corn starch and baking powder and mix well. Start adding it to the egg mixture alternating with milk. The batter will turn out really nice and creamy. 5. Prepare a 13 X 9 inch baking pan. Brush the sides with butter and place parchment paper on the bottom. Place the batter into the pan, spreading evenly. 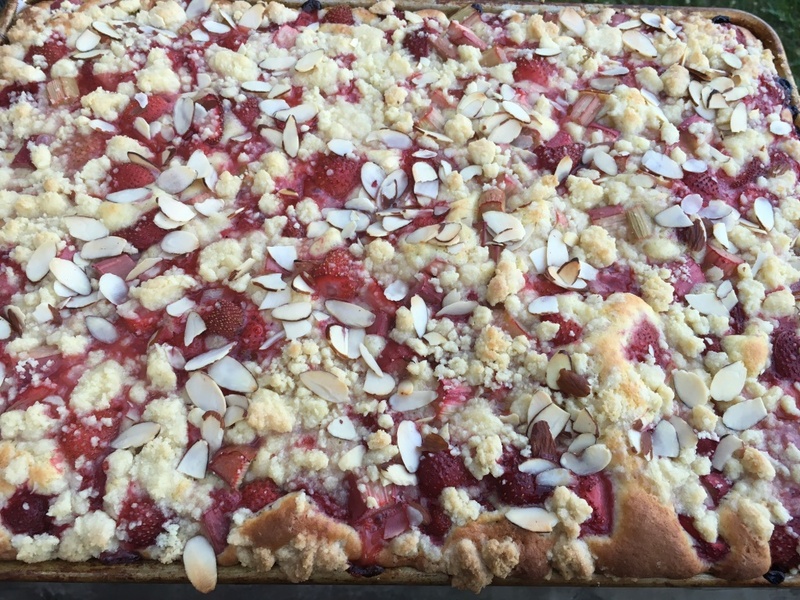 Now place the rhubarb on the top. Bake at 395 F (200 C) for about 25 minutes. 6. While cake is baking take the egg whites out of the fridge and weigh them. The weight of your egg whites will determine the quantity of sugar you will need. (My egg whites weighed 108 grams, so I measured 108 g sugar for my meringue). 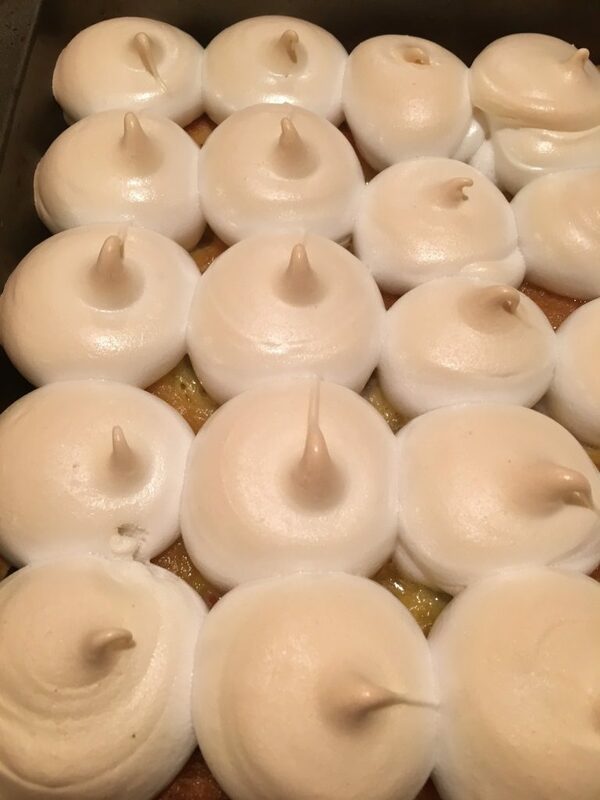 I learned that by using the same quantity of egg whites and sugar I get the best meringue. 7. Beat the egg whites on high gradually adding sugar for about 3-4 minutes or until soft peaks form. If you turn your bowl upside down they will stay in place. 8. 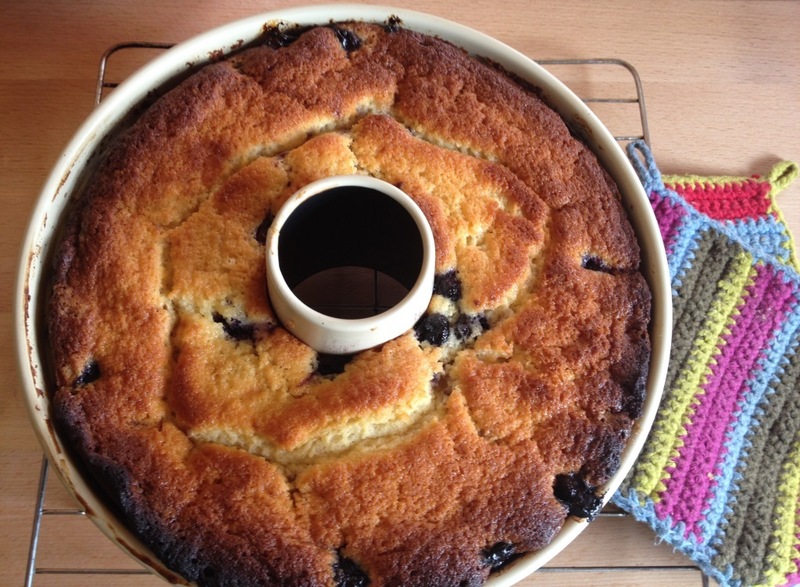 When cake is done, take it briefly out of the oven. Lower the oven temperature to 250 F (120 C). 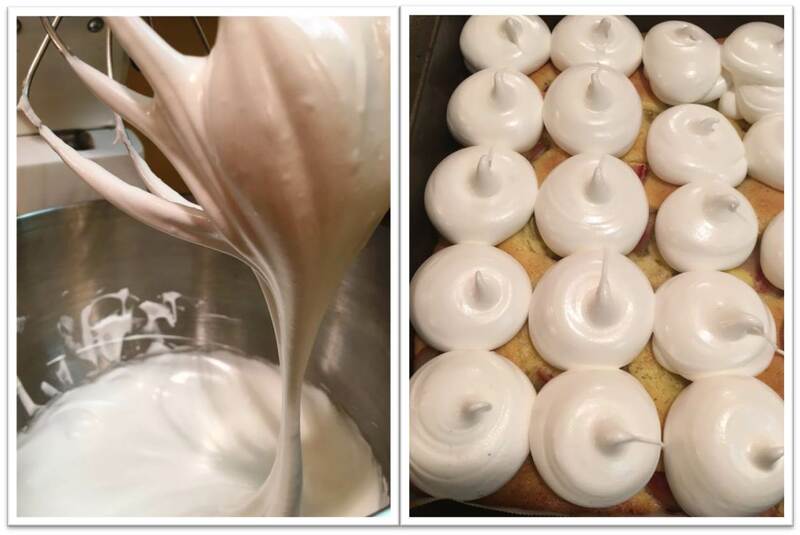 Spread or pipe the meringue on the cake and bake it for another 20-25 minutes. 9. Let it cool and serve. Hello Friends, I hope everyone is doing well! 🙂 Spring is my favorite time of the year, I feel inspired to paint, bake and do all sorts of creative projects around the house. 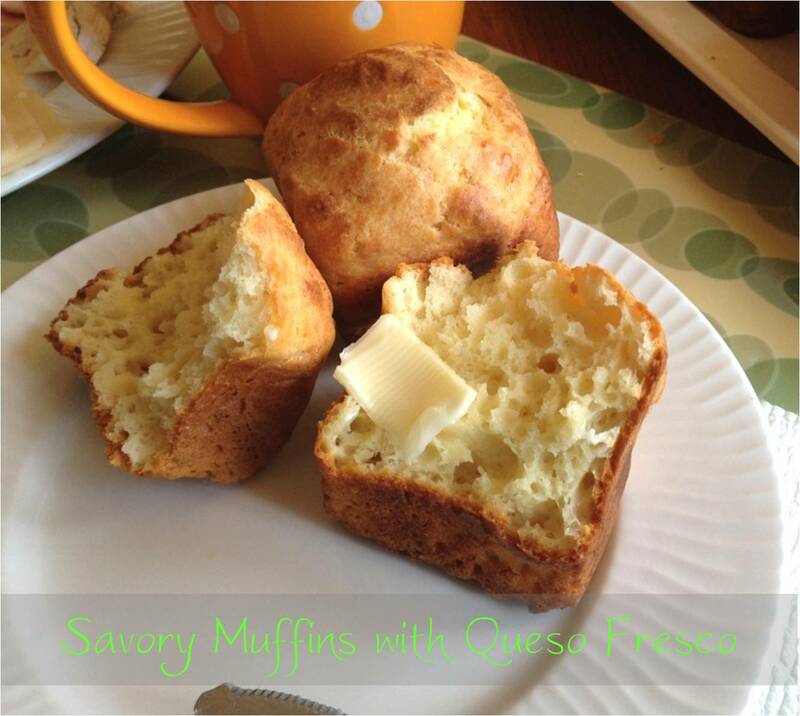 I made these savory muffins last Sunday for breakfast and they were a hit with my family. 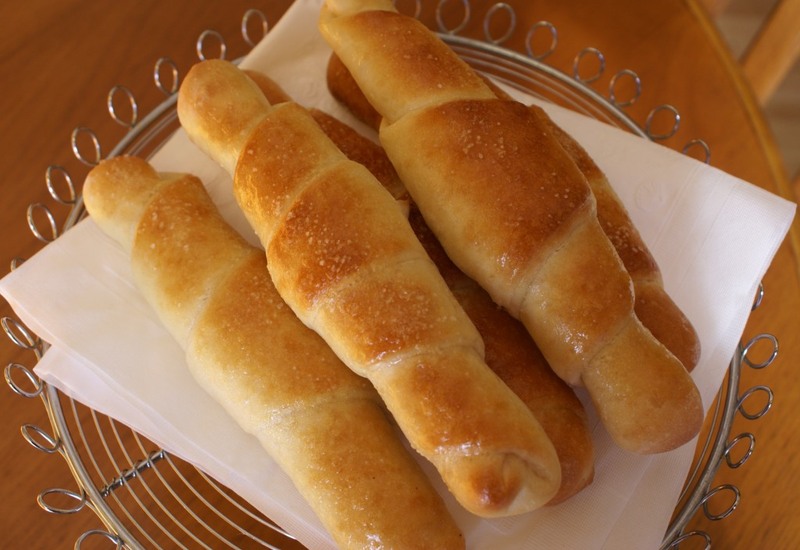 They are easy to make and you can have them on the table in less than an hour. 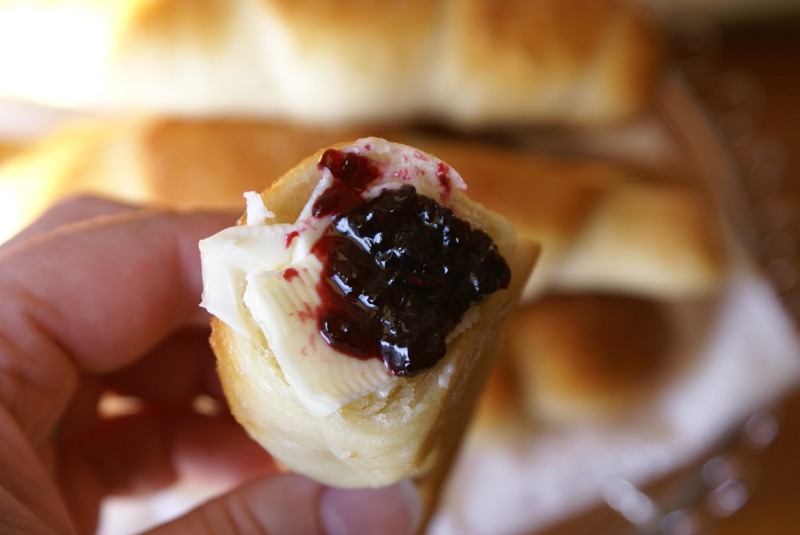 They go well with butter, pate, cream cheese, jam or even just plain they taste wonderful. I imagine adding some bacon bits into batter would work great. Instead of Queso Fresco you can also use Feta cheese or any crumbly cheese. 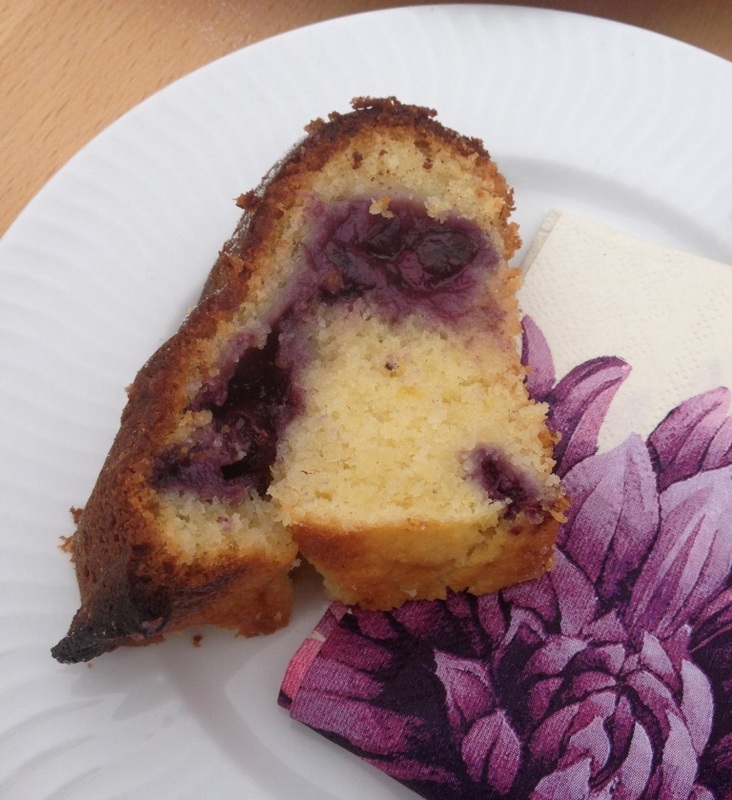 I absolutely loved the taste and the texture and will be making them again soon. Beat eggs, yogurt, oil and melted butter at a high speed until smooth. 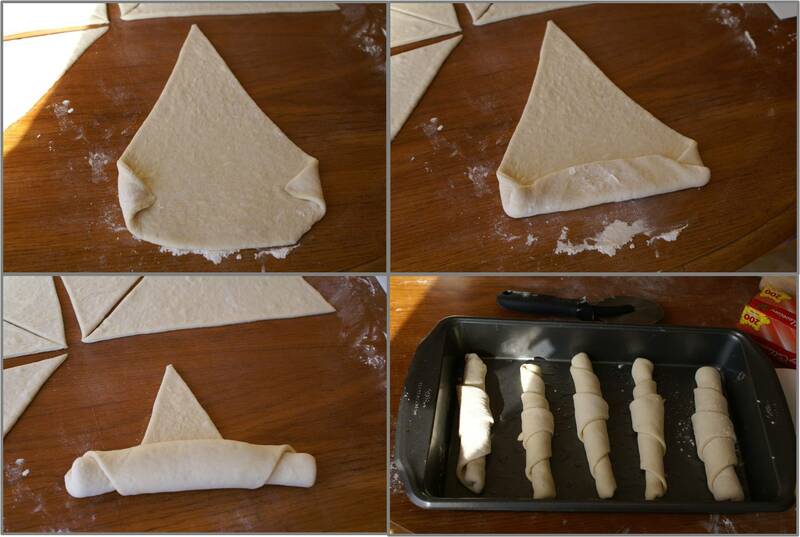 Combine flour, baking powder and salt and mix well. Lower the mixing speed and slowly add all dry ingredients into the egg mixture. At the end mix in Queso Fresco. 5. 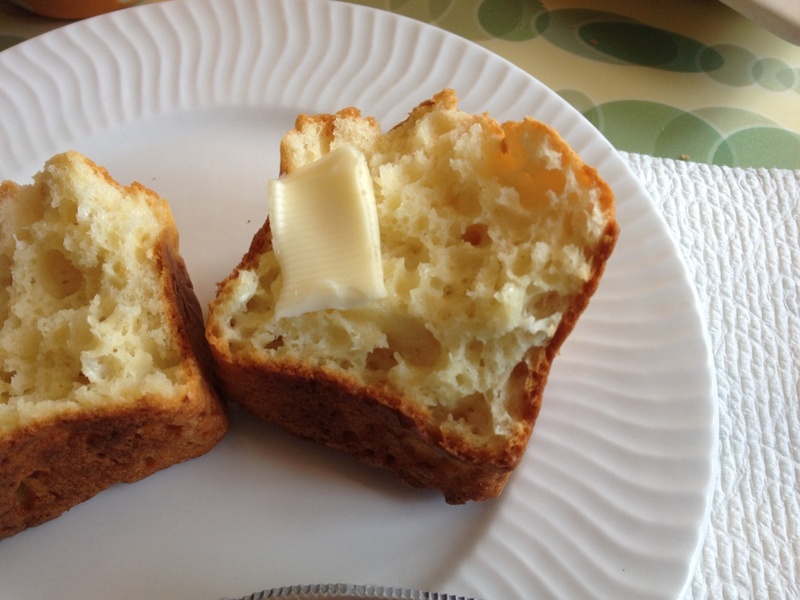 Brush the muffin form with melted butter. 6. 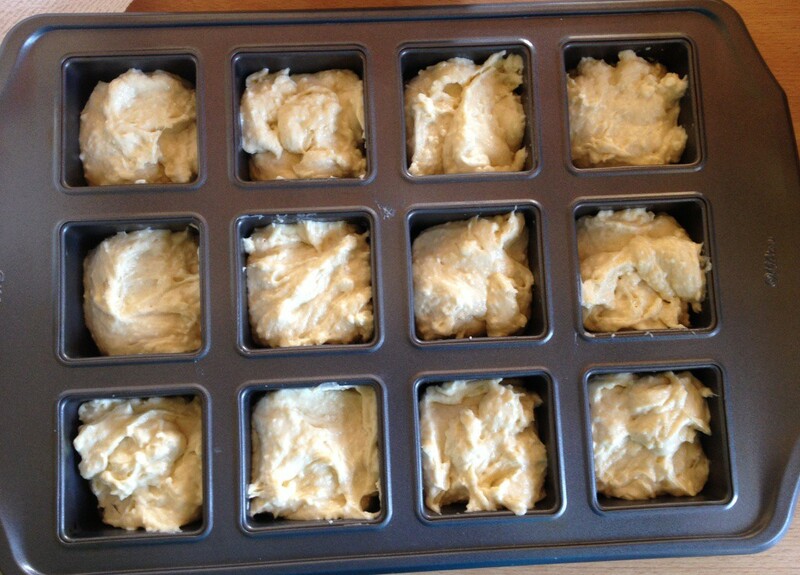 Fill the batter into 3/4 of the muffin forms. 7. Bake at 400 F (200 C) for about 20-25 minutes. 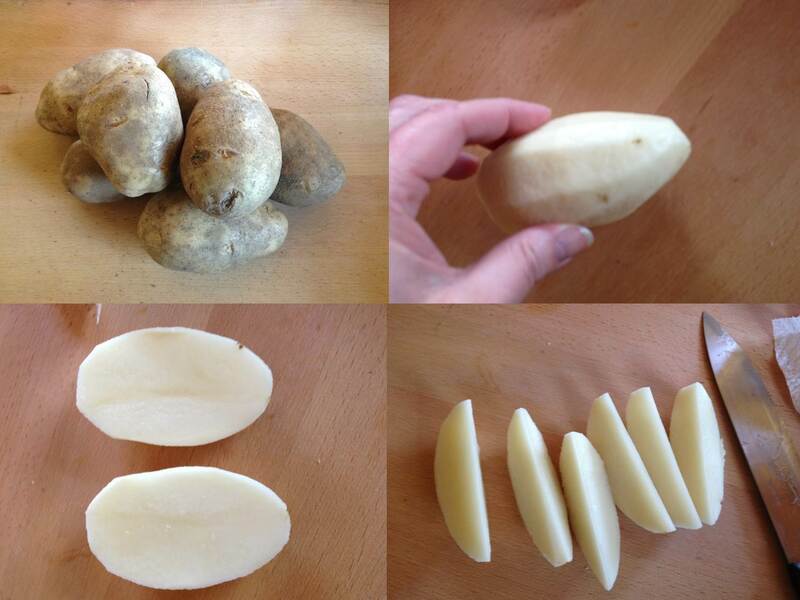 Peel potatoes, wash them well. Slice each half into 3 wedges. 4. 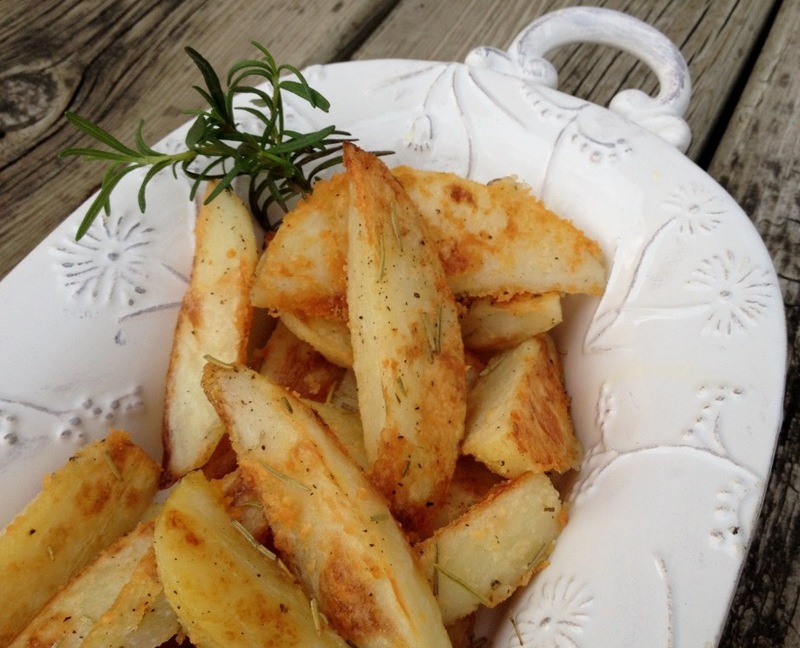 Place the wedges into a pot and cook them for just about 5 minutes. They are to remain firm. 5. Strain and arrange them on a baking sheet covered with parchment paper. 6. 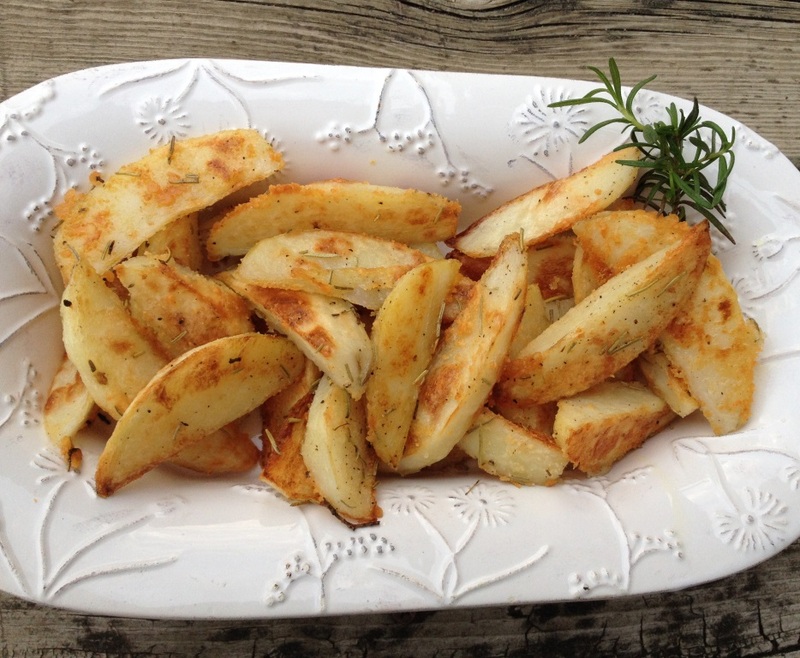 Spice the wedges with salt, black pepper and rosemary. 7. 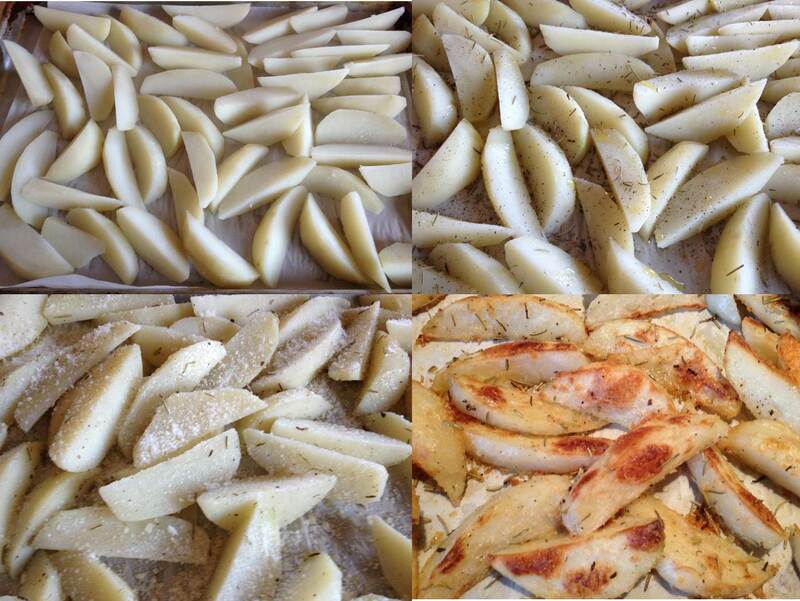 Brush with olive oil and toss it all together so the spices and oil can spread evenly over potatoes. 8. Sprinkle with parmesan cheese (if desired) and stir once again. 9. Bake at 400 F (200 C) until bottom of the potatoes start getting a nice golden-brown color. 10. Now turn on the broiler for 5 minutes on low and then a few minutes on high. 11. 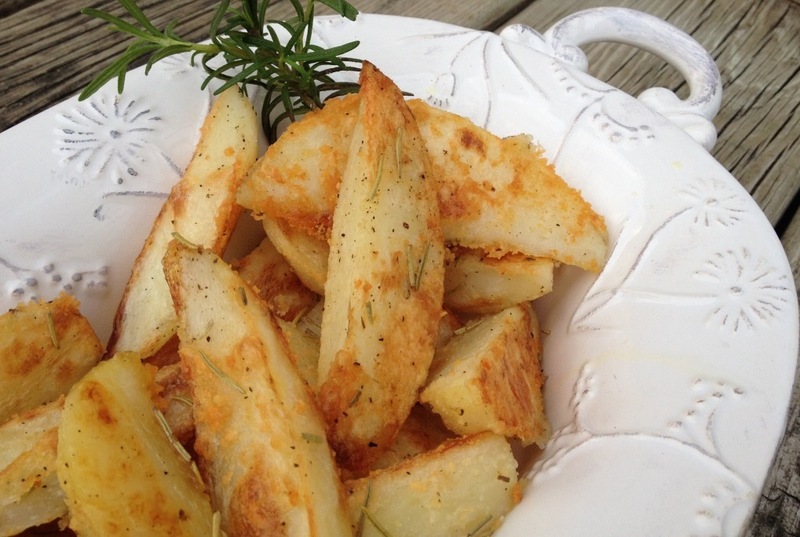 Cool for a few minutes and serve as a side dish or just by itself. Anyway, I decided we needed to use some of those soon and what a better combination than blueberry-lemon. 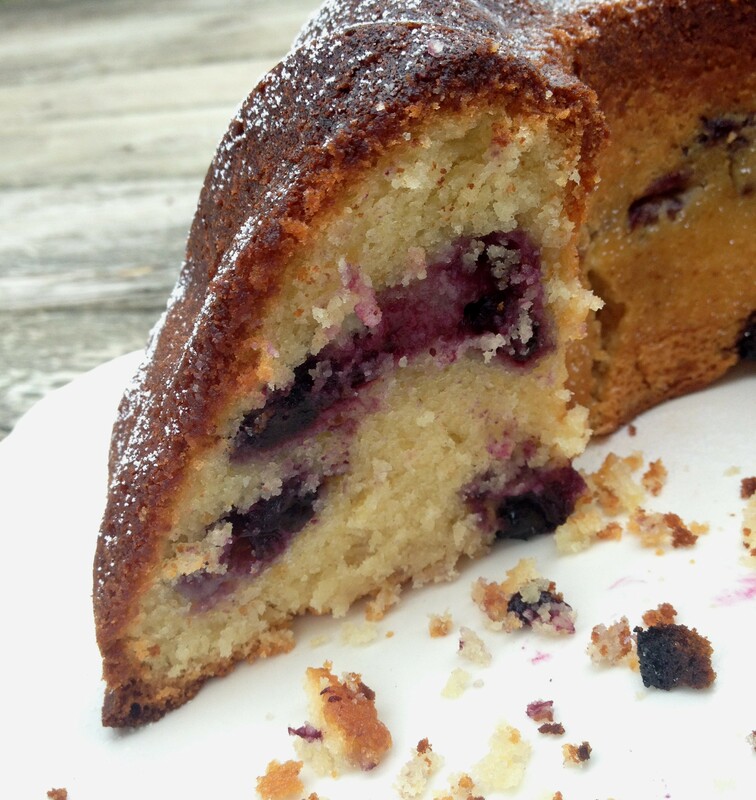 Recently a friend gave me a nice, new bundt cake form, so I got an idea to make a blueberry lemon bundt cake. 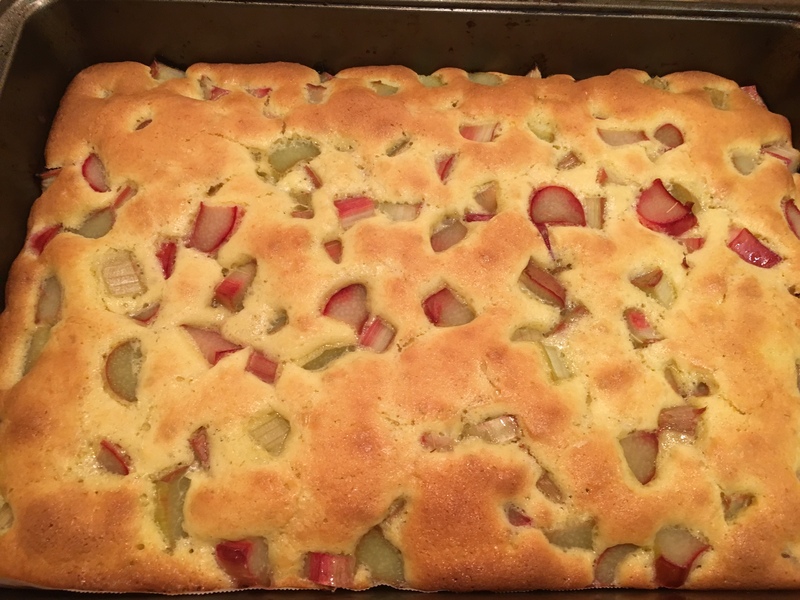 It turned out really good, moist and not too sweet! Slice butter into thin slices and place into a mixer bowl. Gradually add sugar and vanilla sugar and beat until fluffy. Now add lemon zest, lemon juice and extract and mix well. Start adding eggs, one at a time until well incorporated into batter. 5. Lower the mixing speed. 6. Combine flour and baking powder and start adding to batter alternating with heaping tablespoons of sour cream until all is used up. 7. 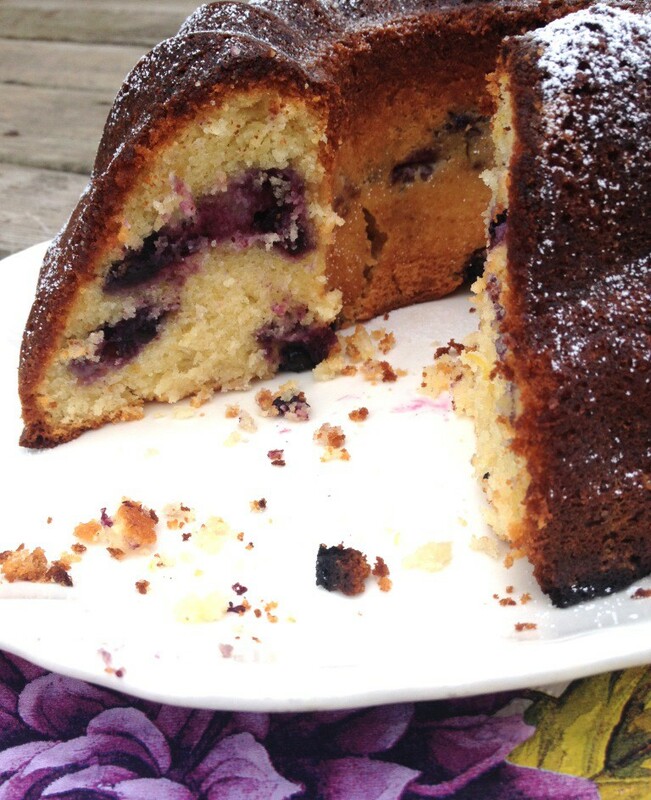 Butter your bundt cake form. 10. Bake at 195 C or 385 F for about 1 hour or until middle sets and gets a nice golden brown color. 11. Cool completely before slicing and serving. 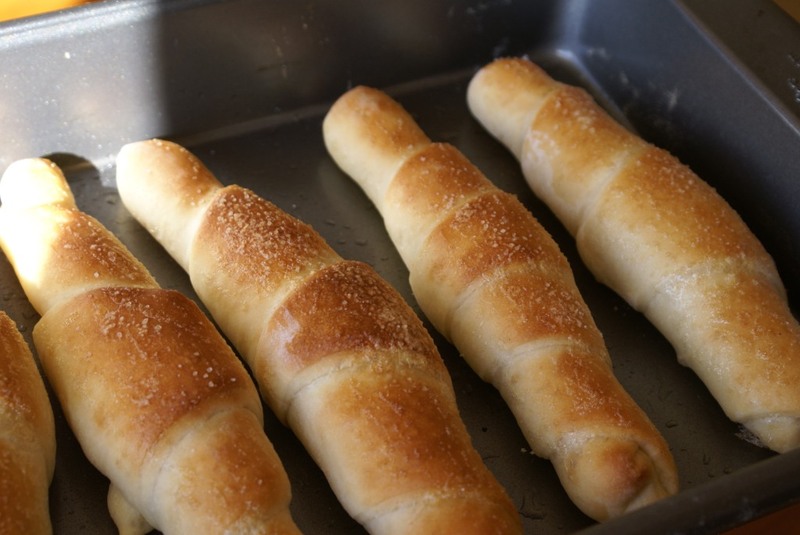 Kifle (sing. 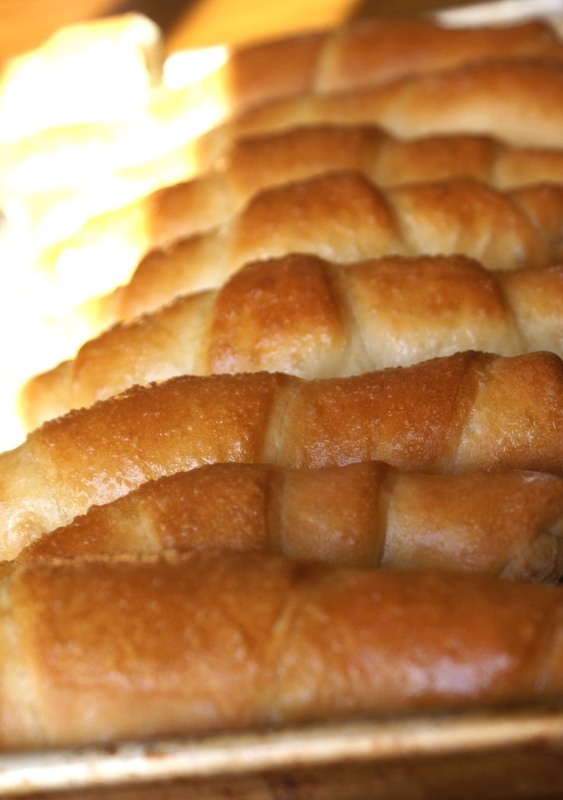 kifla) are one of the most popular Bosnian breakfast breads. In the US kifle are known as a Christmas pastry filled with walnuts, but in Bosnia, kifle are actually any type of bread or pastry made in a shape of a crescent and today I wanted to introduce the most loved and known kind. 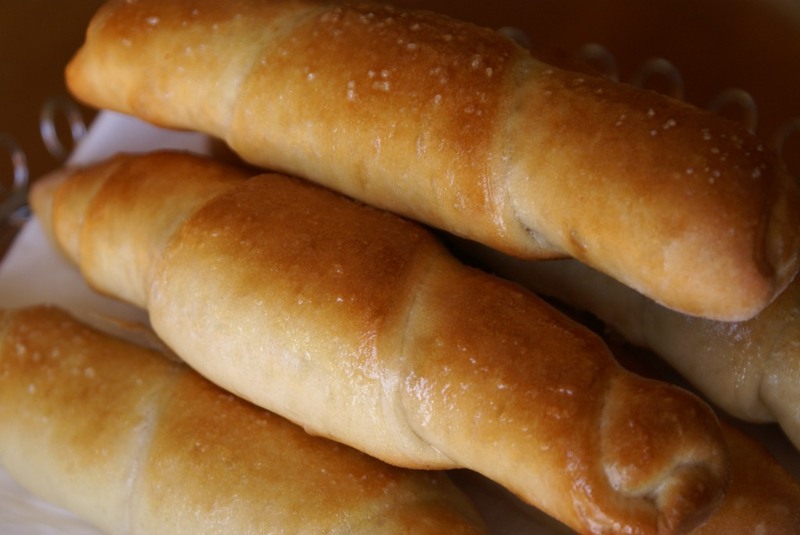 Every Bosnian bakery or a grocery store sells kifle. 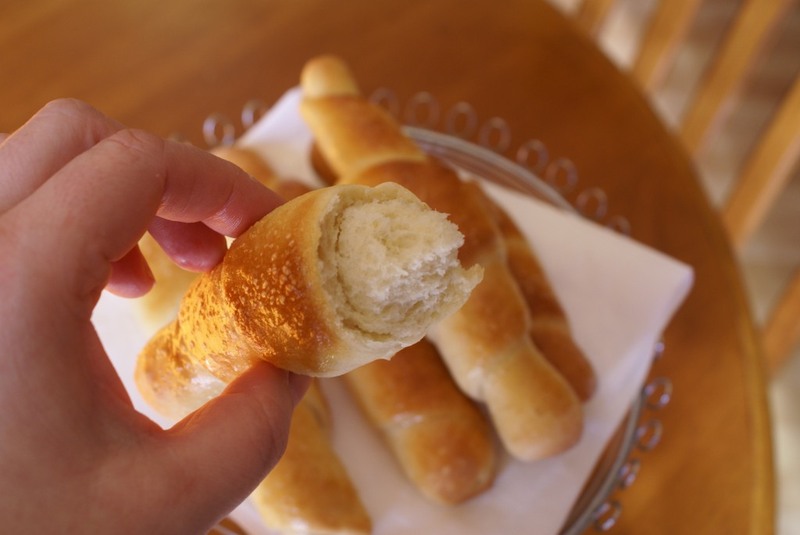 They are always fresh, airy and super delicious. 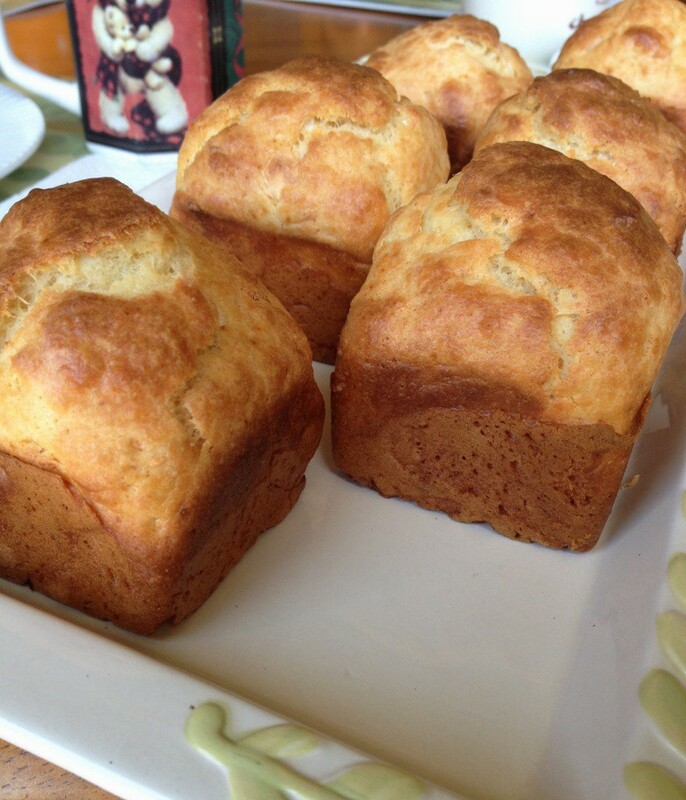 They are usually served at breakfast with variety of spreads such as butter, paté, cream cheese, jam, honey, nutella, etc. Sometimes we slice them length-wise and make sandwiches or they can be served instead of bread at a lunch or dinner table. They are made out of most simple ingredients, found in every pantry and can easily be prepared at home. I usually make them for a weekend breakfast when everyone is home and can take time to enjoy them. Combine water, milk and oil and while mixer is on slow, start adding liquid to the bowl with dry ingredients. Now let it rest for about 5 minutes and then mix again 3-4 minutes. 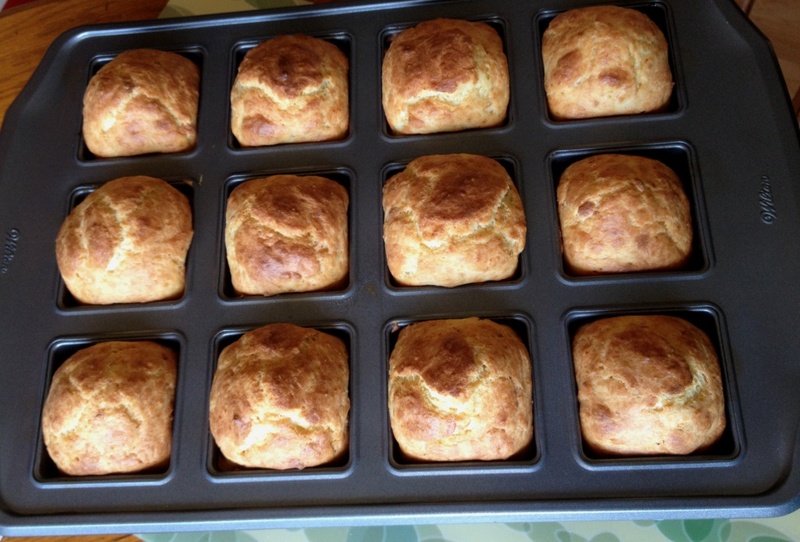 Kifle dough is supposed to be medium firm. If it’s too soft, add more flour. Dust your working surface with flour, remove the dough from the bowl and knead it by hand 10-20 times. Place it back into the bowl, cover with a kitchen towel and let it rise until double in volume (about 1 hour). Divide the dough in two. Roll each piece into a 45 cm (18 inch) circle. With a pizza cutter, cut each circle once vertically, once horizontally and twice diagonally to get 8 triangles. To form a kifla, first fold in both corners at a short side of the triangle. Now pressing down roll the bread until the end tip. You can also shape it to look like a crescent. Place it onto a greased baking sheet with the end tip facing down. Repeat will all remaining triangles. 8. Cover them and let rest and rise for about 30 minutes. 9. Heat your oven to 400 F (200 C). 10. Lightly beat an egg white and brush over bread. 11. Sprinkle each kifla with salt. 12. Bake about 15-20 minutes or until golden brown. 13. Remove from the oven, brush with melted butter and cover for 10 minutes. 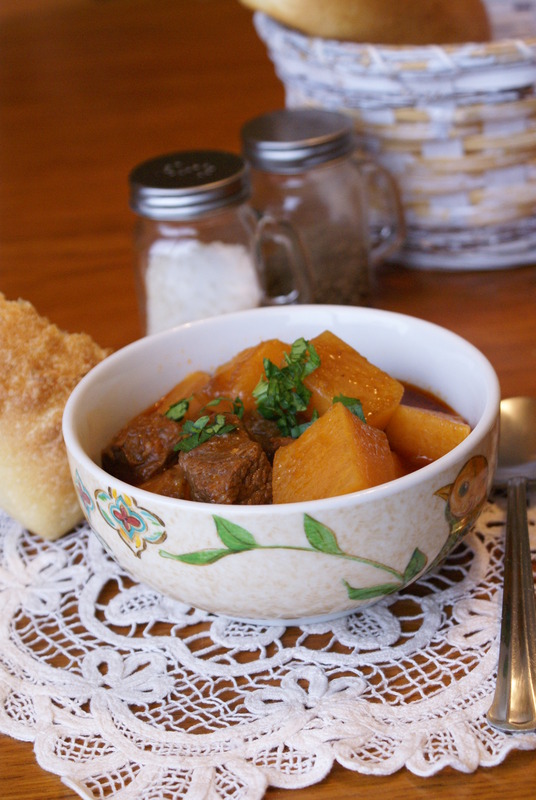 This is a stew the way my grandma made it; very simple, no fancy ingredients here. It just takes time and Love to make it perfect. 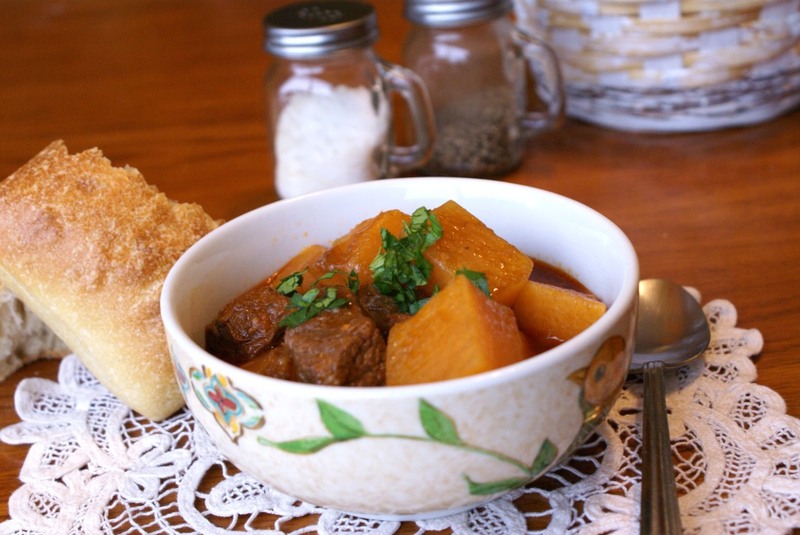 My grandma usually made the stew with potatoes and sometimes also with rutabaga which is in my language called “repa”. 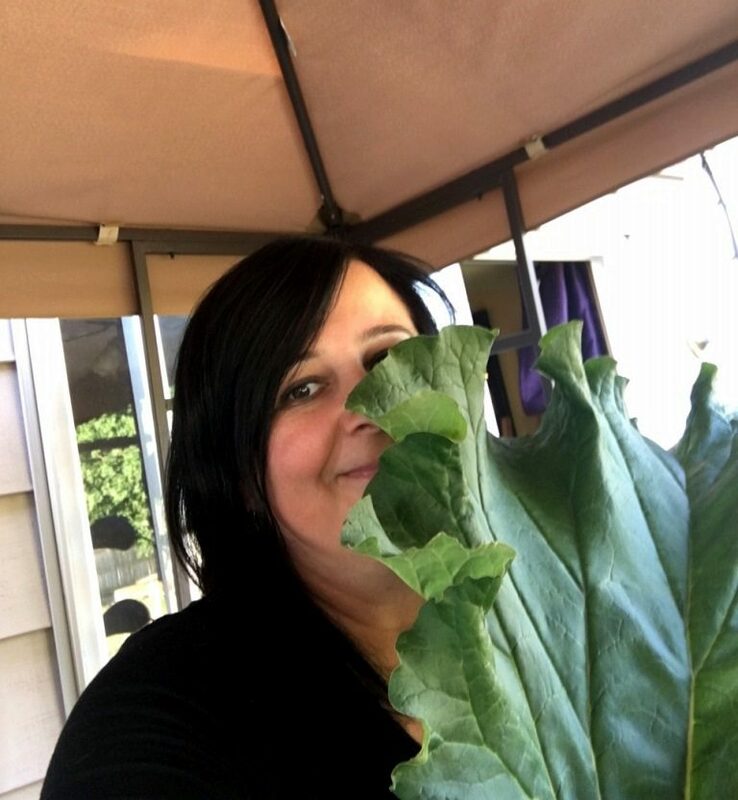 She would also shred rutabaga and pickle it, or just peel it, cut into thin slices and give it to grandchildren to eat it fresh because it’s healthy. 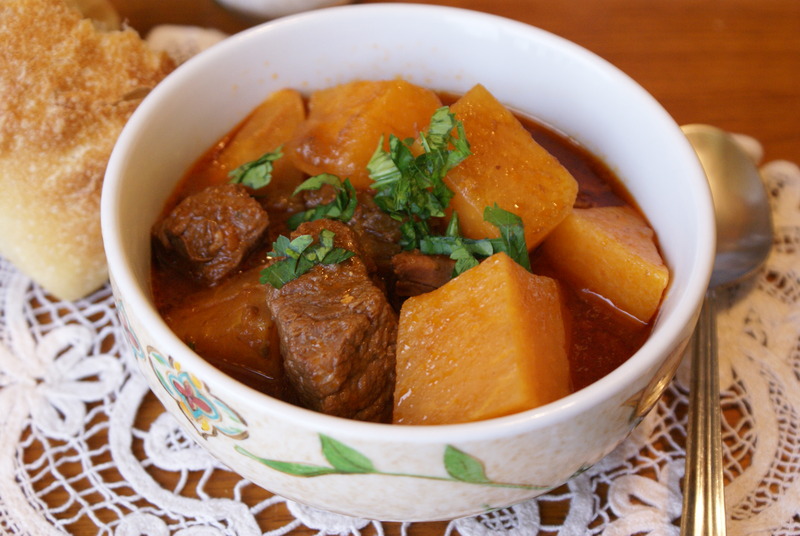 You will notice this not being a conventional way of preparing a stew (no meat searing); still it works wonderfully and the end result is an amazing combination of tender beef, delicious vegetable and hearty soup. 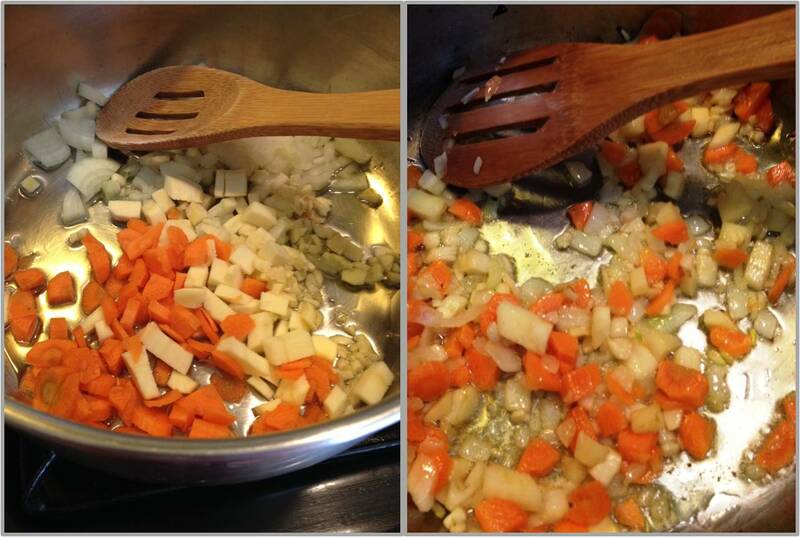 In a heavy bottom cooking pot sauté onions, garlic, carrots and parsnips for about 4-5 minutes. 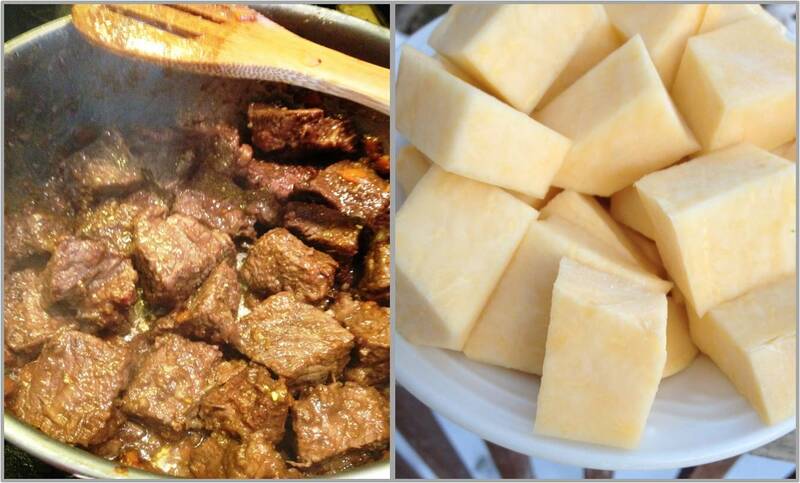 Place cubed beef on the vegetable bed and let it brown well on all sides. Slightly cover pan and keep sautéing beef and vegetables together for 20-30 minutes. 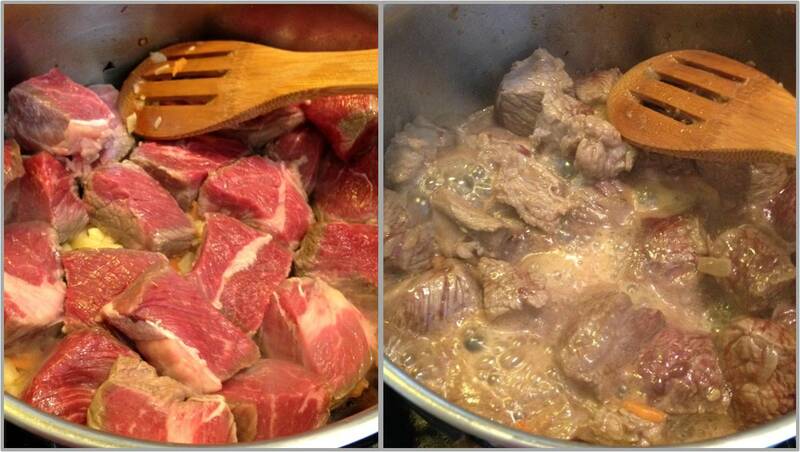 Beef will release juices, so just let everything slowly simmer until all liquid evaporates. Soon you will hear a frying sound. Make sure you stir well so beef or vegetables don’t burn. Now is the time to add spices: vegeta, salt, paprika and pepper. Stir once again and make sure meat is well coated with spices. Add water, bring it to boil and then turn down to medium cover and let is simmer for 2 – 2.5 hours. Some of the water will evaporate, so make sure to check the pot every 20-30 minutes to see if you need to add any water. Meat needs to be covered with water at all times while simmering. 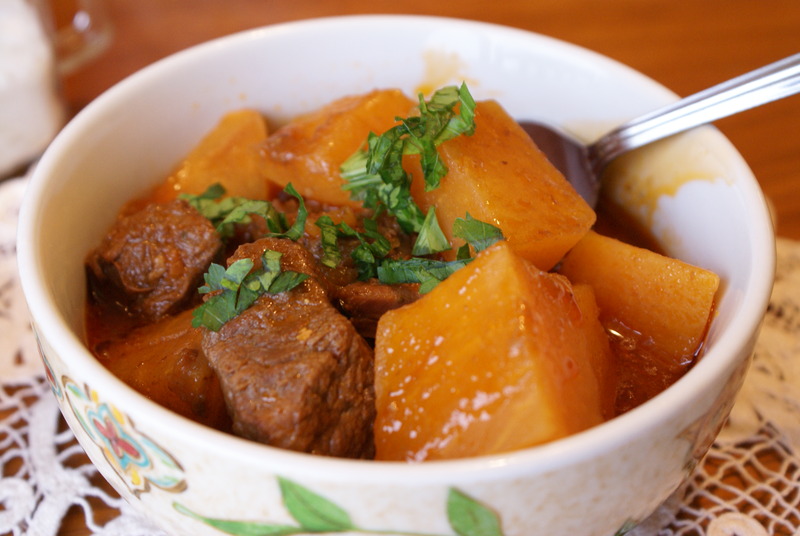 The last 45 minutes of cooking add peeled and cubed rutabaga; adjust spices if needed. Serve warm , garnished with fresh parsley.